Active Global Inc. manufactures of Eco-Friendly premium wood base powder activated carbon. Powder activated carbon produced by steam activation of wood. This wood based activated carbon has high porosity and purity. Majority is being used in the water treatment, Pharmaceuticals and oil refinery for purification purpose and, decolorization. 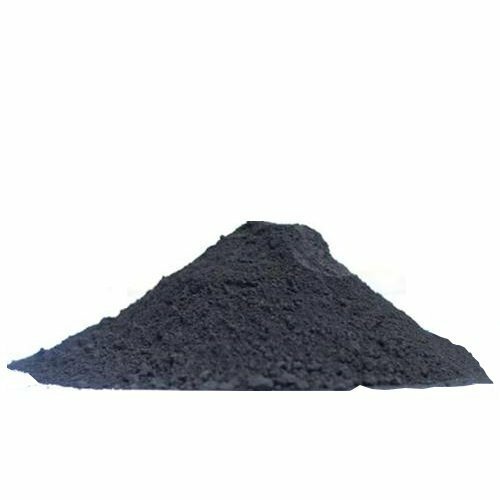 PAC Activated carbon powder is a predominantly amorphous solid that has an extraordinarily large internal surface area and pore volume. These unique characteristics are responsible for its adsorptive properties, Activated carbon is usually made from Wood base this product is made from high quality raw material, Activated carbon is a porous material that removes organic compounds from liquids and gases by a process known as "adsorption." In adsorption, the shape of Carbon powder, by high temperature carbonization, water vapor activation method and phosphoric acid activation method a variety of refined from process woodiness active carbon, has a large specific surface area, high activity, pore developed, strong decolorizing power, structure increased surface area of activated carbon makes the material suitable for adsorption, a process by which impurities in substances The characteristics, can have a large variety of material such as the adsorption of the liquid color and impurities.